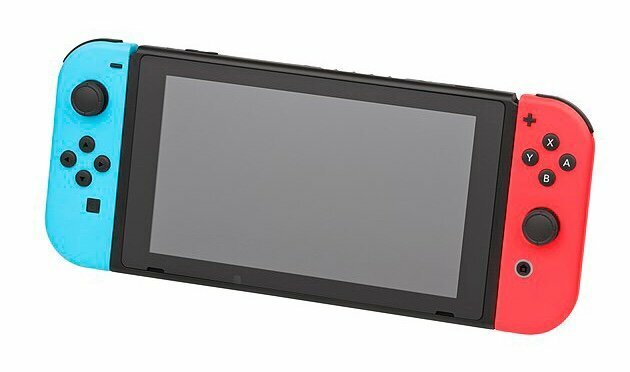 This article focuses on what is next for the Nintendo 3DS, following Nintendo’s announcement that they will be releasing a simplified Switch. Yesterday, The Wall Street Journal reported that Nintendo will be launching 2 new models of the Nintendo Switch. So we have to ask where does that leave the 3DS? When is the announcement likely to become official? It is believed that one of the two models will be an enhanced version of the current Switch. Which Nintendo have described as being for ‘Avid’ Gamers. The second will be a simplified version of the Switch. Which will presumably be aimed at making the console more accessible for casual Gamers. Could this simplified Switch spell the end of Nintendos’ Flagship handheld – The 3DS? The New 3DS XL series is about 4 years old now and the original 3DS console was released 8 years ago. Both the Gameboy Advance and the Nintendo DS had a lifespan of 9 years. This in itself would suggest that the 3DS could be coming to the end of its life expectancy. Furthermore, it only takes a quick scroll through Nintendo’s upcoming games section. Where you will struggle to find any mention of the 3DS. It seems that more likely than not, that Nintendo’s announcement at E3 will spell the end of the life of one of Nintendo’s most successful handhelds of all time. It seems a shame to see the end of such a wonderful handheld. However, as with all good things in life, we knew that it had to come to an end eventually. The portability of the original Switch may have been the catalyst. But it will likely be Nintendo’s new simplified Switch that puts the final nail in that particular coffin.